Contact Details. We're always delighted to hear from readers and visitors to the site and below you'll find our contact information if you want to let us know what else you would like to see within our Rummy site's pages. We all make the occasional mistake so if you spot anything untoward, please feel free to point it out, however, we enjoy constructive critism not gripes without substance. 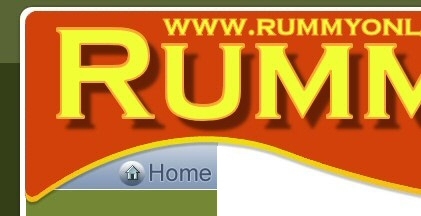 Rummy players can also contribute to the site by submitting articles, news or stories relating to rummy games. We love hearing personal stories about a game you've played in, whether or not the outcome was favourable, so let us know. Please email us with your submissions to the email address listed below. Remember to replace "at" with "@". The reason we don't list the full correct email address is due to the number of sites that pickup email addresses and use them for emails full of rubbish. RummyOnline.com is a Division of Doolallys Entertainment Ltd.